You’ll Never Guess What These Italian Thieves Stole…. 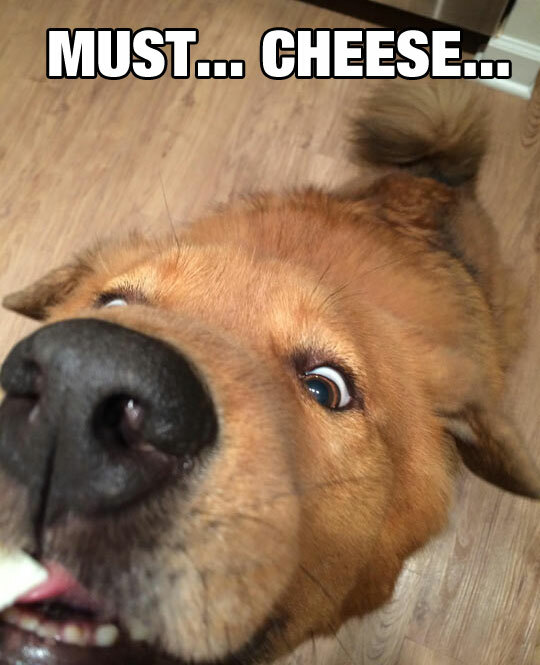 Let’s face it, cheese makes us all a little bit cray. Just having that one extra cheddar-pineapple stick at the annual family buffet is enough to push us into dangerous cheesemare territory. But it now seems that some people also dream of stealing it, as demonstrated by these Parmesan cheese thieves who took things to a whole new level: these legend-dairy (sorry) thieves managed to successfully nab €785,000 worth of the deliciously expensive stuff. Was it cheese dreams that caused them to do this? Or were they just planning a spaghetti bolognese of gargantuan proportions? The gang’s intentions weren’t clear, but with each Parmesan wheel costing approximately €385 it looks like they weren’t just in it to stock up on their dairy supplies. Many would view this as a controversial choice. Why not brie? Or a cheeky camembert? Mainly because ‘The French Job’ doesn’t sound as cool, or maybe they’re just big fans of Michael Caine. After all, it definitely takes The Italian Job to the next level. The gang of 11 cheese fiends targeted factories and warehouses in Italy, grabbing a grand total of 2,039 parmesan wheels over the course of 14 months from November 2013 to January 2015. That would make one epic fondue. 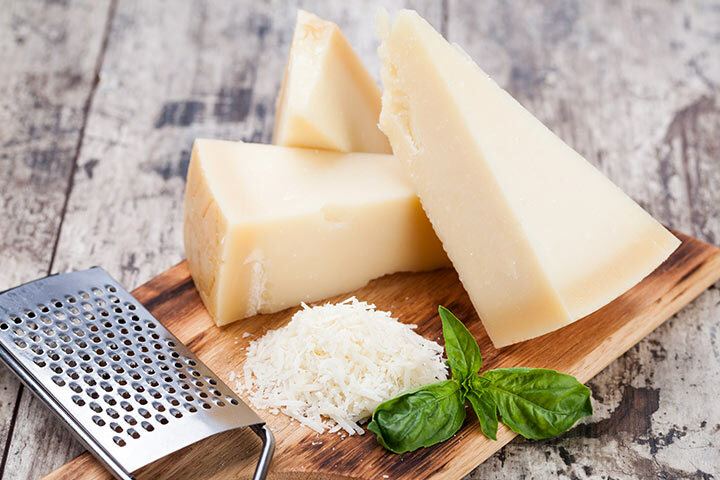 Despite their efforts to pull off this grand heist, Italian police have now issued arrest warrants for the 11 Parmesan cheese thieves after finding the electronic equipment and tools used to hack into the alarm systems and buildings. They almost got away with it, but it turns out that Italians take the theft of cheese just as seriously as their love for supercars and romantic river cruises. So next time you say ‘yes please, more, more, yep really, keep going’ to the kind waiter who offers extra Parmesan for your pasta– just think about how the world was almost almost robbed of 2,039 wheels of this heavenly food. For now at least, you can enjoy another night of super weird dreams thanks to cheese.